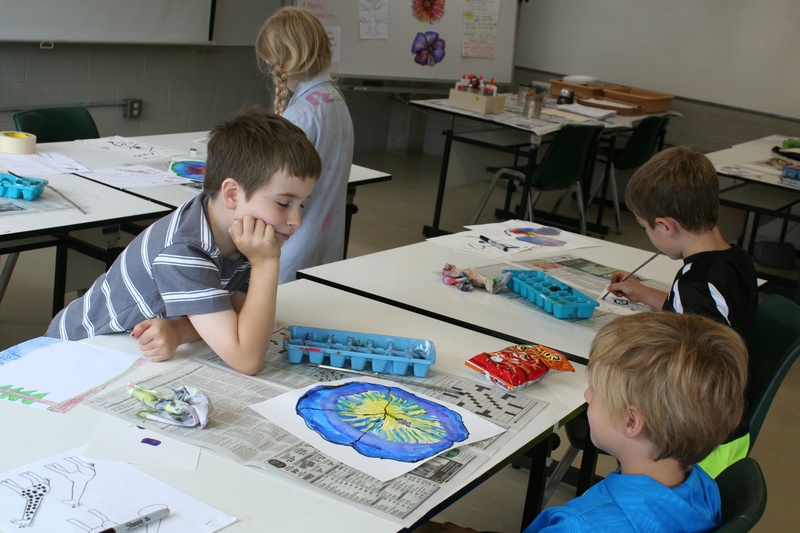 The area’s youngest art students will exhibit their work at a special exhibit at Pennsylvania College of Art & Design on First Friday, August 7, 5:00 – 8:30 p.m., when students the Continuing Education classes held this summer at PCA&D will display their efforts for family and friends. Event details. The summer session enrolled more than 300 students in enrichment and professional development classes this summer, but it was the 215 young students who took center stage. 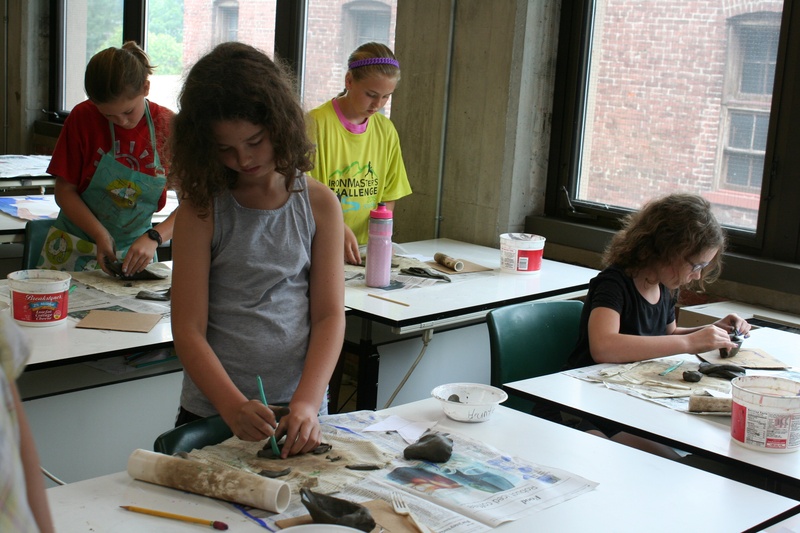 This summer’s session, in addition to offering courses for adults, focused on programs for youth that worked with family schedules and on fun with art and creativity. Courses included Adventures in Color, Bead and Pottery Works, Exploring Textiles, Printmaking, Art in Nature, Cartooning and more. In addition to the Continuing Education Art Show, the current exhibit in PCA&D’s main gallery “Selected Artworks from the BFA Program at PCA&D” will also be open. 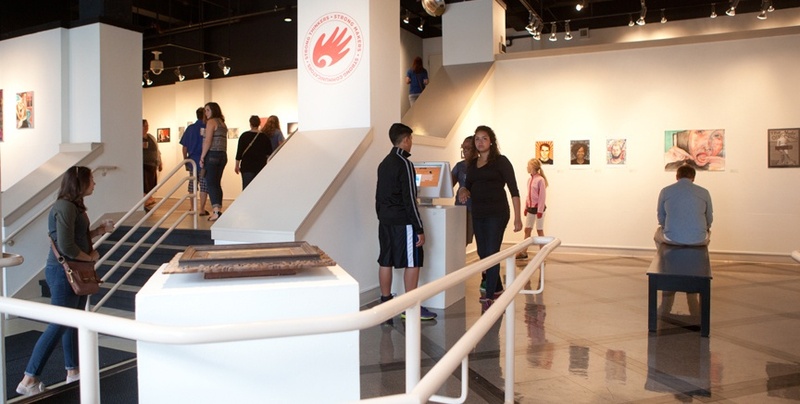 This exhibit features a selection of outstanding artwork created by our rising junior and senior BFA students. A wide variety of media are represented including digital and hand-painted illustration, sculpture, painting, printmaking, photography and graphic design. 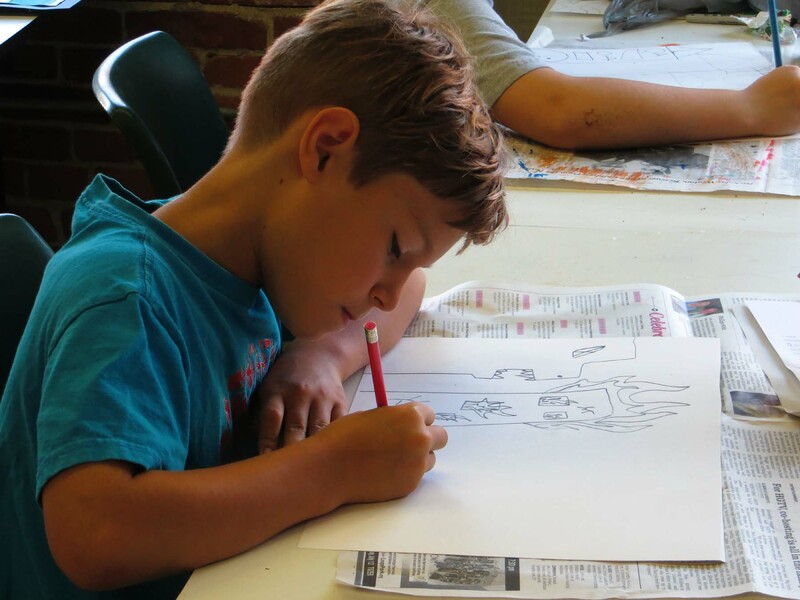 PCA&D’s fall continuing education program will continue with similar program for youth, but will expand options for enrichment and creativity for adults with the inclusion of expanded Saturday workshops in areas such as Botanical Arts, Comics, Short Story Writing and Responsive Web Design. In addition, two new technology based high school courses, Digital Painting and Graphic Design, will be added. Registration is currently underway at pcad.edu/fall2015 for the fall session, which starts September 14.